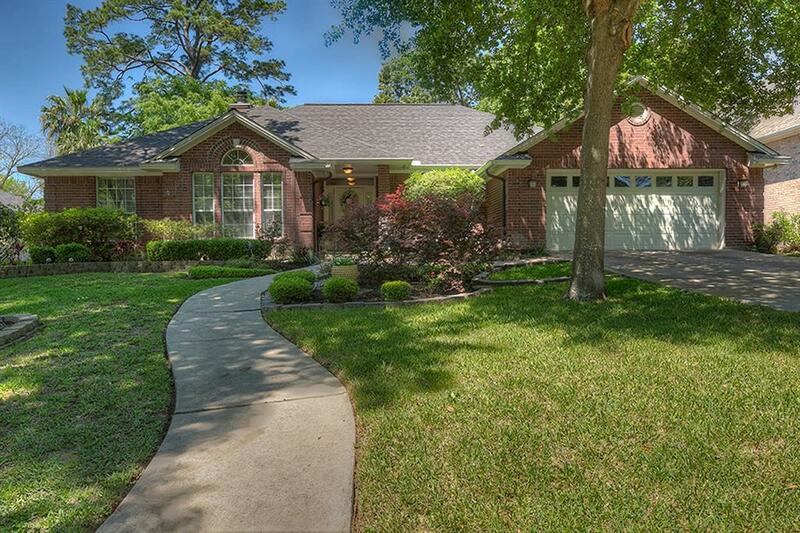 Pristine One Story, Golf Course Home in April Sound! One will appreciate the care taken in maintaining this home. 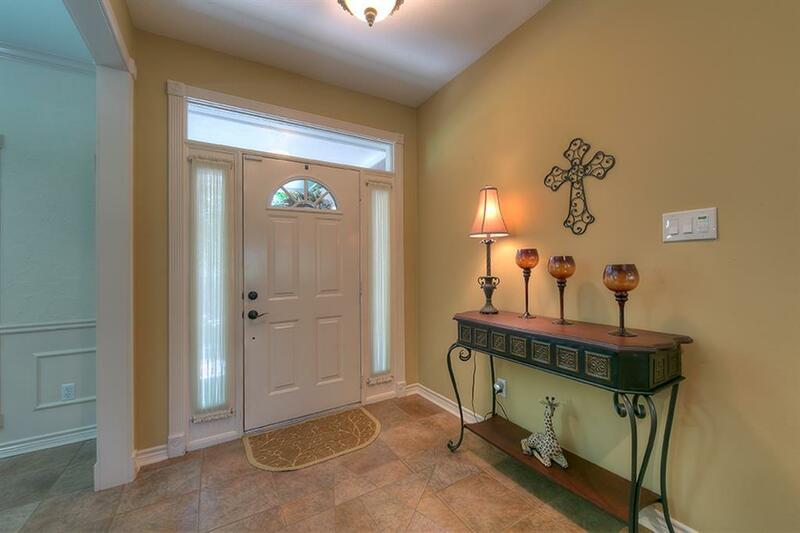 The curb appeal is outstanding as one walks up to the front door. This 1 story has tile thru-out all living areas and just replaced carpet in the bedrooms the end of March,2019! The roof was replaced in 2017. The kitchen would please any Chef! It has a smooth ceramic range, but gas is stubbed below should it be desired. 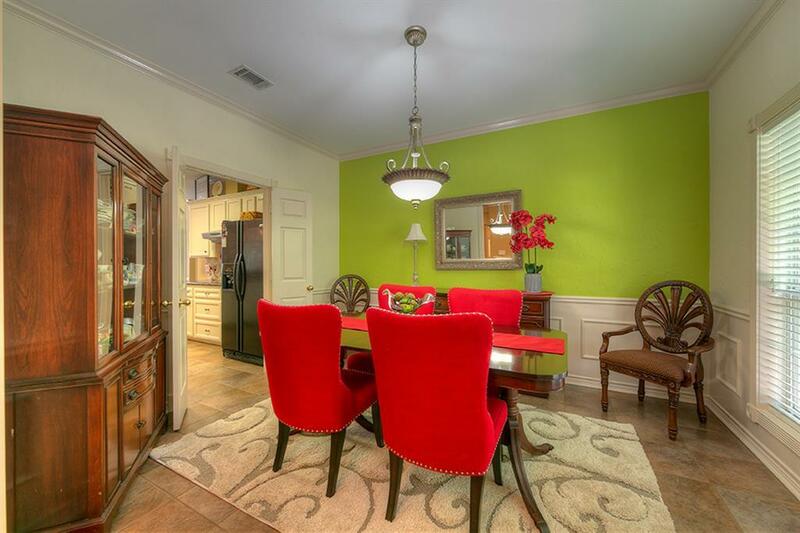 The Breakfast and Dining room offer nice areas for family & friends to gather over a meal. The Master is quite the retreat. The bath is very nice with new Shower-Guard glass enclosure, double sinks and jetted tub. There are 3 spacious Guest rooms, one now being used as a Study. 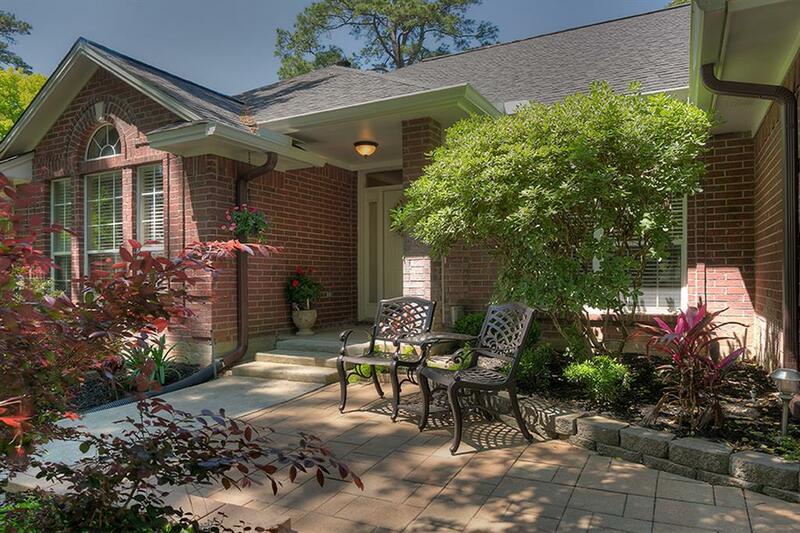 An inviting screen porch overlooks the manicured Golf Crs. and there is a nice deck in the iron fenced back yard! A great place to enjoy Nature. This home will be loved by the pickiest buyers so hurry, it will not last long! Please read the captions on the pictures for more detail!